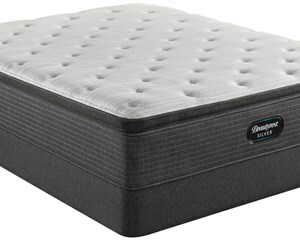 The Beautyrest Silver Pacific Heights Euro Pillowtop mattress features Plush Pocketed Coil® Technology, GelTouch® Foam for body contouring/conformability, AirFeel™/AirCool® Foam layers for cooler sleep, and a center third support layer of AirCool® Gel Memory Foam. 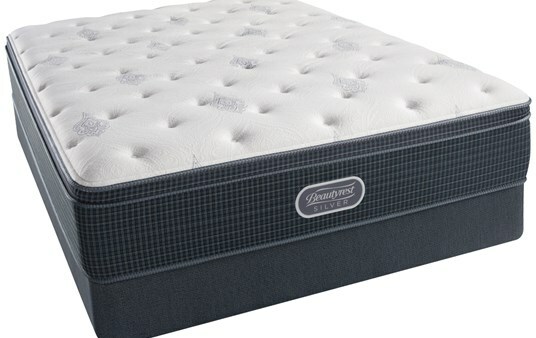 DualCool™ Technology Fiber - Silver enhanced fiber designed to move moisture and heat away from the surface; and prevent growth of mold, mildew and bacteria on mattress surface. 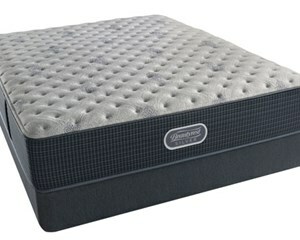 AirFeel™ Foam - Soft open cell foam keeps you comfortable by delivering high airflow during sleep.